Enter your email address so I know where to send your free book. You’ll become part of my VIP Readers group, where you’ll occasionally receive messages about other free gifts and new releases. You can unsubscribe at any time. Ted, an Amazon #1 bestselling thriller author, has been featured by ABC, FOX, iHeartRadio, and many other media outlets. He's a winner of Reader Views and Readers' Favorite writing awards. 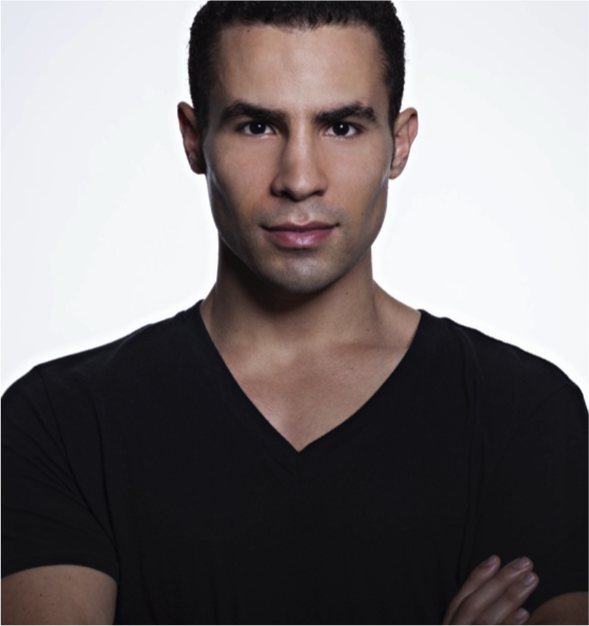 His first two books, Elixir and An American Cage, have reached over 100,000 readers. 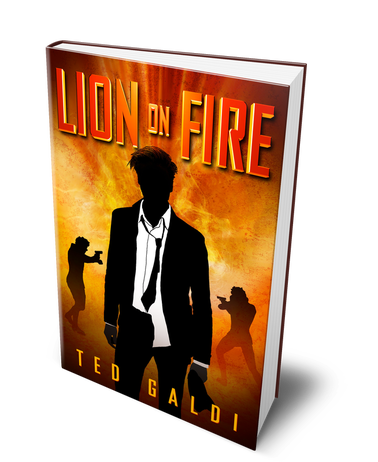 Lion on Fire is his third release, which you can get for FREE for a limited time.